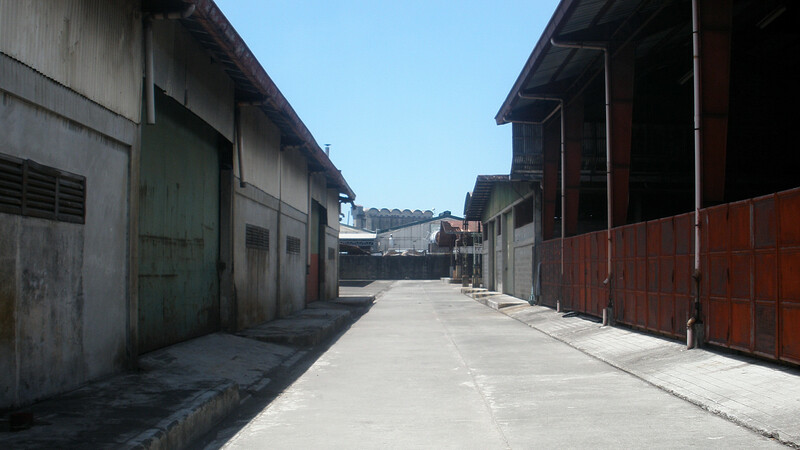 here’s a well built warehouse compound located in pasig. there are several units available with floor areas of 1000 square meter each. 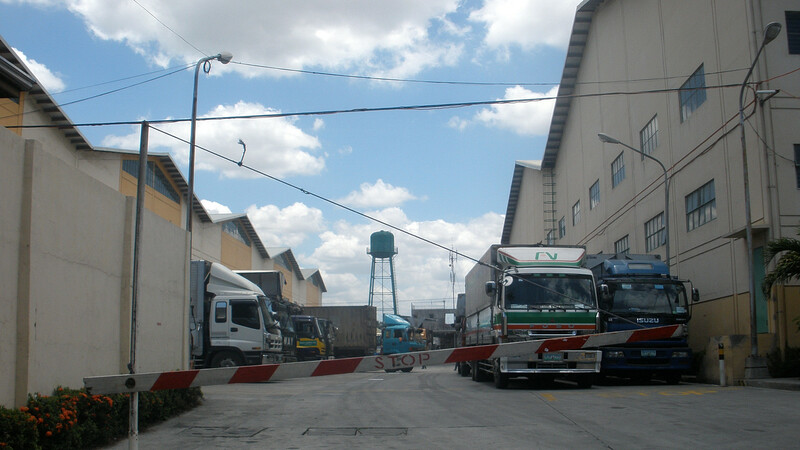 the compound is well secured, and the warehouses are all high ceiling and equipped with three phase electricity. for further details, please call our office. thanks and regards. here’s a newly renovated warehouse located in bicutan, metro manila that’s for lease. total floor area is 4000 square meters with an office of 500 square meters on the mezzanine floor. high ceiling, three phase electricity and loading dock. lease rate is Php 150.00 per square meter. for further details, please call our office. thanks and regards. 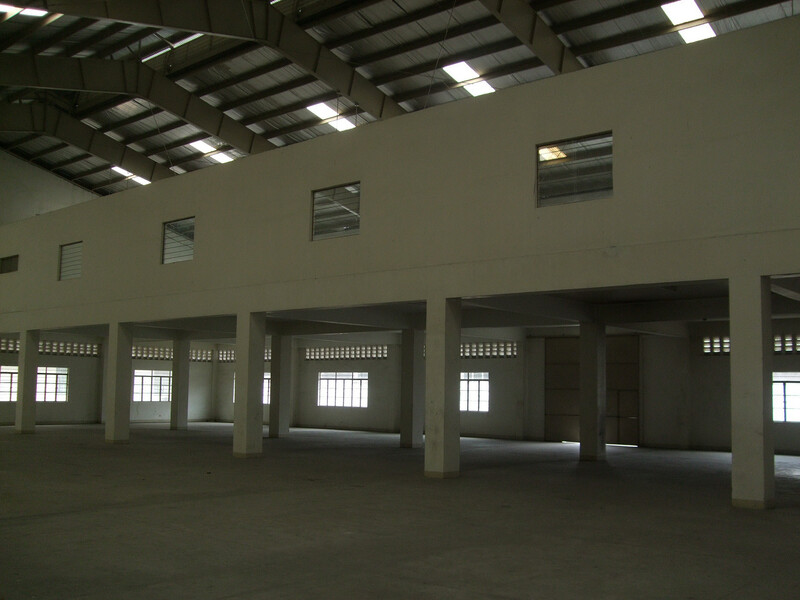 here’s a well maintained warehouse located in pasig that’s for lease. 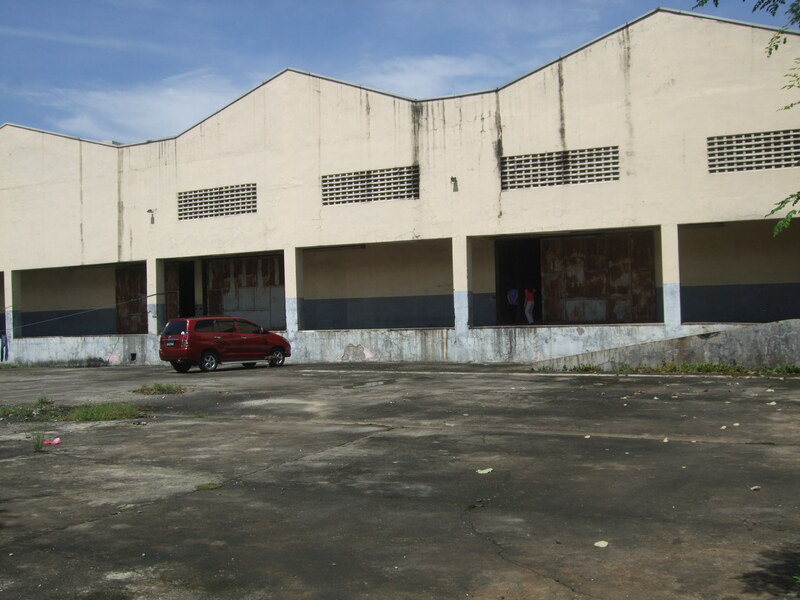 situated within a 3500 square meter lot, total floor area of the warehouse is 2000 square meters. there are three bays all with high ceiling and loading dock. lease rate is Php 175.00 per square meter for the warehouse and Php 75.00 per square meter for the vacant lot. for further details, please call our office. thanks and warmest regards. You are currently browsing the philippine warehouses blog archives for May, 2010.